As a small business owner, you may feel like the bulk of the hard you have to carry out will lie in the beginning of your professional journey. It’s not hard to see why many people think this. At times it can feel like you have a never-ending list of tasks that you’re going to have to carry out in order to get things up off the ground and running. But don’t be mistaken. When you launch your brand and the products that it has to offer, your journey has only just begun. The next step you have to take is extremely complex, as it involves making sure that the consumer market is aware of the products and services that you have on offer and want to purchase them. The best way to achieve this is to run various different types of marketing campaigns. Here’s everything that you need to know to make a success of this process! First things first, you will need to get to grips with the concept of marketing. 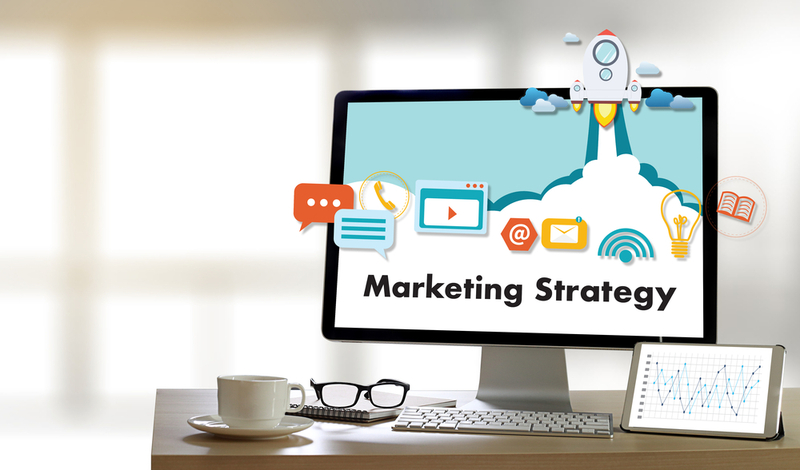 Marketing is an essential business practice with the main aim of getting consumers to purchase your products rather than a competitor’s products. This sounds pretty simple, but every business will need to find their own niche – an airline marketing strategy is going to comprise of various different factors to a fast food outlet marketing campaign. As you begin to engage with the consumer market, you’ll quickly grow to realize that the average consumer is relatively complex. While they are unlikely to spend money without being subtly encouraged to do so by the seller, they want to feel in complete control of every transaction and will be likely to reject a product if they feel that they are being actively pushed into purchasing it. Now, to completely understand your potential customer base, you’re going to have to carry out a whole lot of market research. This will alert you to their wants and needs. You can then use marketing to offer this to them. Now, there are various types of marketing that you might want to consider. So, let’s take a look at a few for you to try out! There are so many different types of marketing out there that you will have to choose which will best suit your company individually. Take a look into areas such as social media marketing, network marketing, exhibition marketing, and trade show marketing. These will all establish your brand as a competitive force in the market with different techniques and targeting different audiences. Also remember to never underestimate the power of more traditional means of marketing, such as distributing posters and leaflets. When used in the right way, these methods often prove just as effective as any more modern techniques. As you can see, marketing should be a central part of your business strategy, and a main focus for you as a small business owner. So, make sure to invest plenty of time, effort, and finances into the area! Is Your Business Secure Enough For The Future?